New hybrid cloud capabilities are among a host of improvements to IBM's Watson cloud-based Big Data analytics service. Watson, with roots as an artificial intelligence supercomputer that once competed on a TV game show, uses cognitive computing to mirror the complex human learning process. It can almost instantly analyze high volumes of data, understand complex questions posed in natural human language, and propose evidence-based solutions while continually learning and fine-tuning its analysis. While Watson has been providing its cloud services for a while now as a leader in the private cloud space, the new hybrid cloud capabilities were just announced this week at a World of Watson symposium. 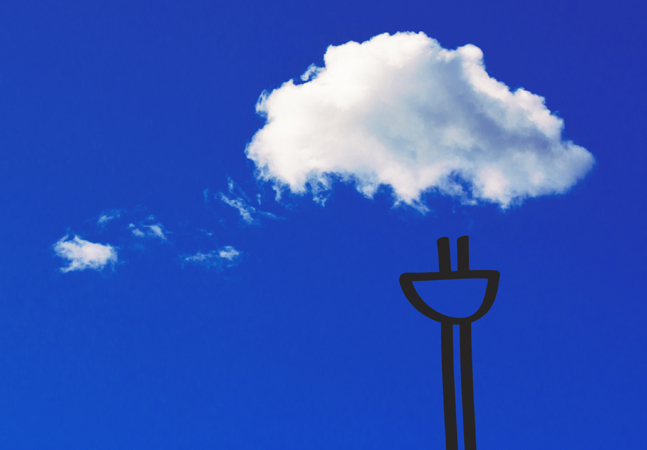 Hybrid clouds typically combine cloud services with traditional on-premises systems. For example, many organizations keep large quantities of data or extremely sensitive data in-house and use orchestration tools to bind local systems with cloud services to work with that data. With the new Watson Hybrid Cloud, developers can use the Watson Explorer tool, which uses a single view to provide visibility into combined content and data from disparate systems throughout an enterprise. "Watson Explorer provides users with a complete view of contextually relevant information to help them find and understand the information they need to work more efficiently, gain more insights from their unstructured content and improve business outcomes," the company said. "Users will now be able to use the combined strength of analytics and cognitive capabilities in on-premises and public cloud capacity by tapping developer tools and services available on IBM Cloud, enabling them to start building their own hybrid Watson applications." Watson-powered apps and technologies from Talkspace, Go Moment, Decibel and Epic. Client engagements with Line Hotel, Centura Health and Aberdeen Veterinary Clinic. 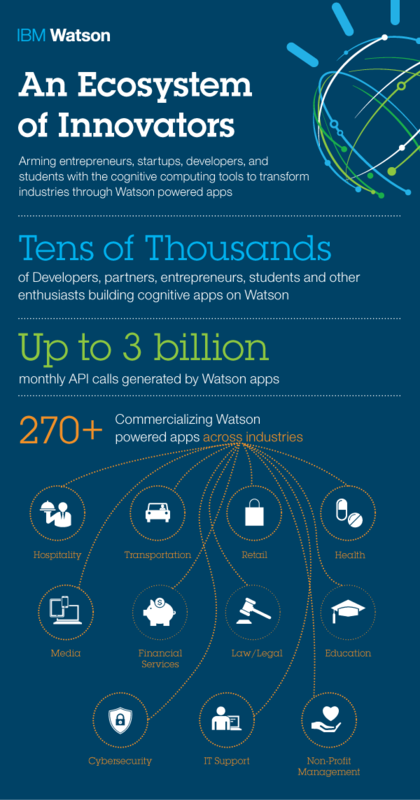 Content partnerships with Associated Press and others to expand Watson's knowledge base. AlchemyData service to aggregate, analyze and organize historical news and editorial data. "The introduction of new connectors to the family of Watson services -- including the recent addition of the Alchemy API suite of services now part of the Watson ecosystem -- will give developers the ability to easily leverage services, applications and any of the 25 APIs already on the Watson Zone, built on public data into their development plans," IBM said.